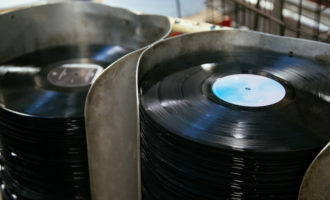 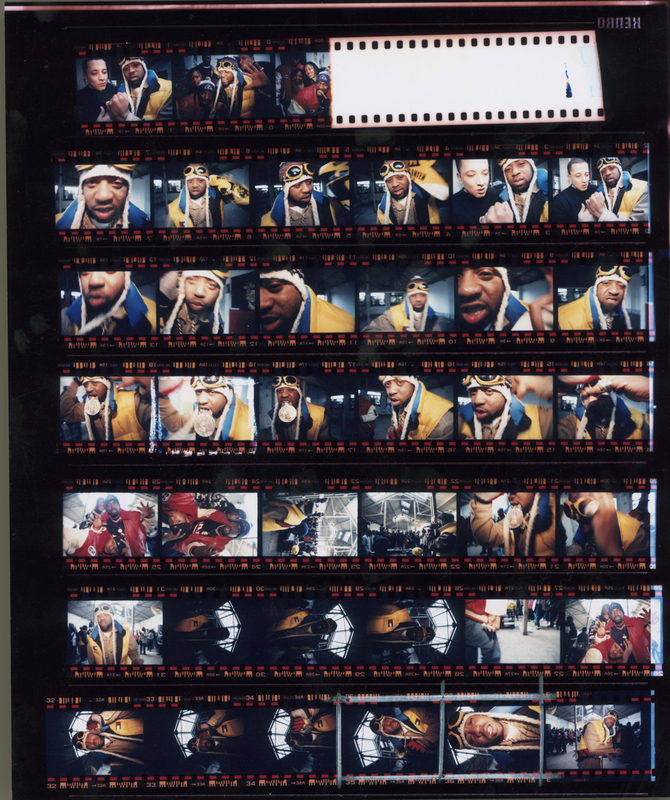 The Wu captured on print. 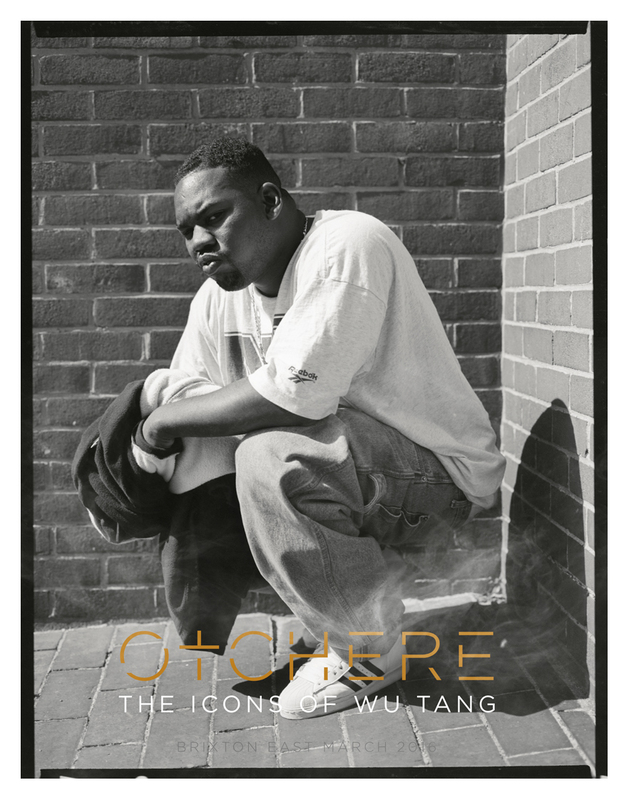 Responsible for some of the most iconic images in hip-hop, rap and electronic music, Eddie Otchere’s celebrated works include portraits of Biggie Smalls, Aaliyah, Jay Z, Andre 3000, J-Lo, Mos Def, So Solid Crew, Goldie, Aphex Twin and many more. 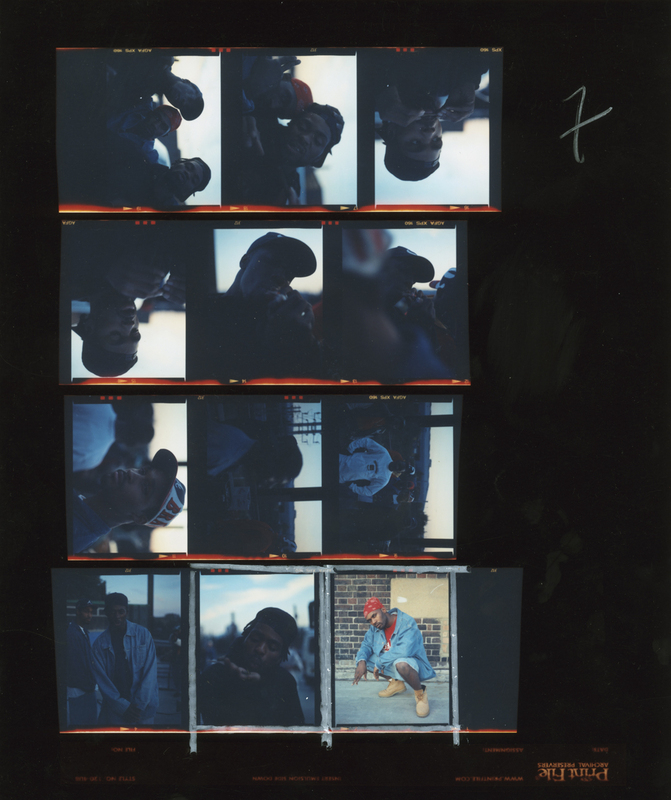 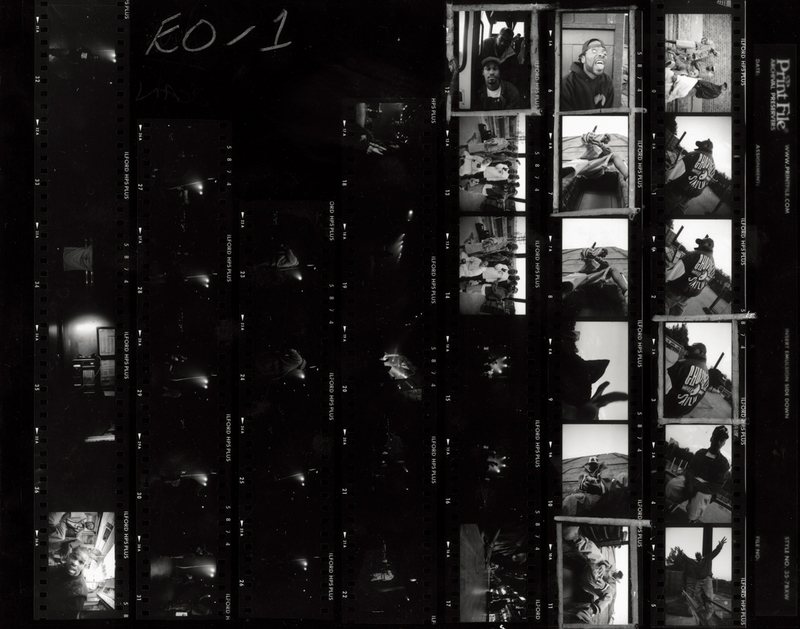 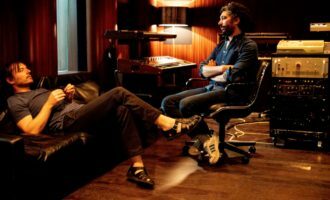 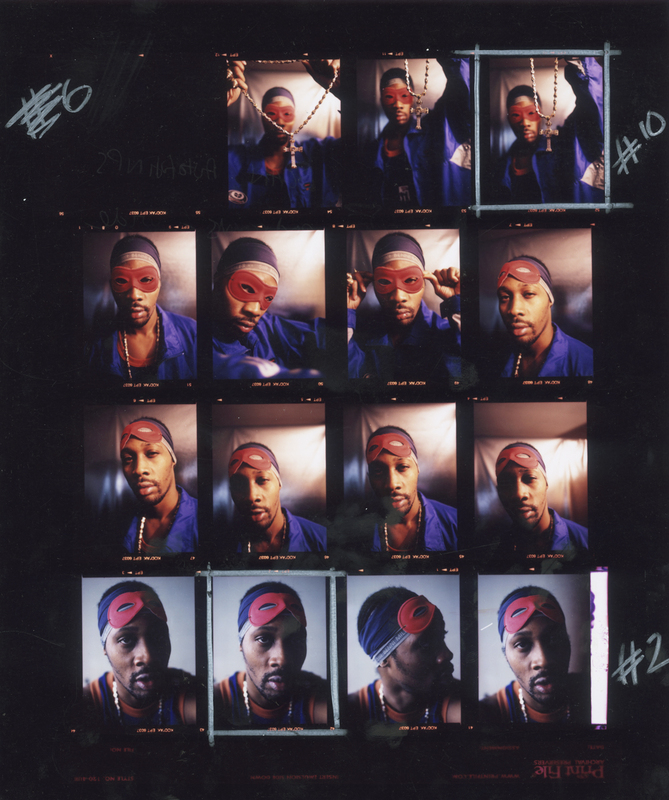 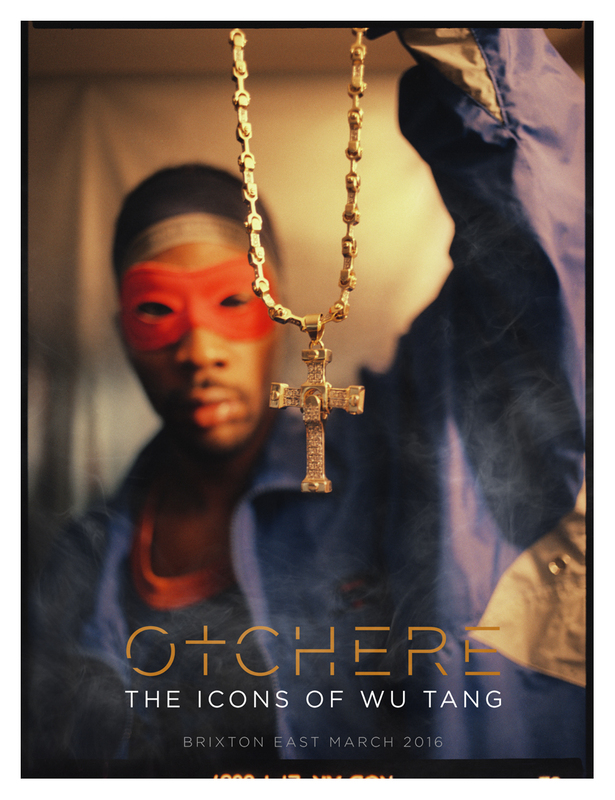 In this short film by Dan Fontanelli, Otchere explains how he came to shoot every Wu Tang member as well as his process in using print to iconify the subject. 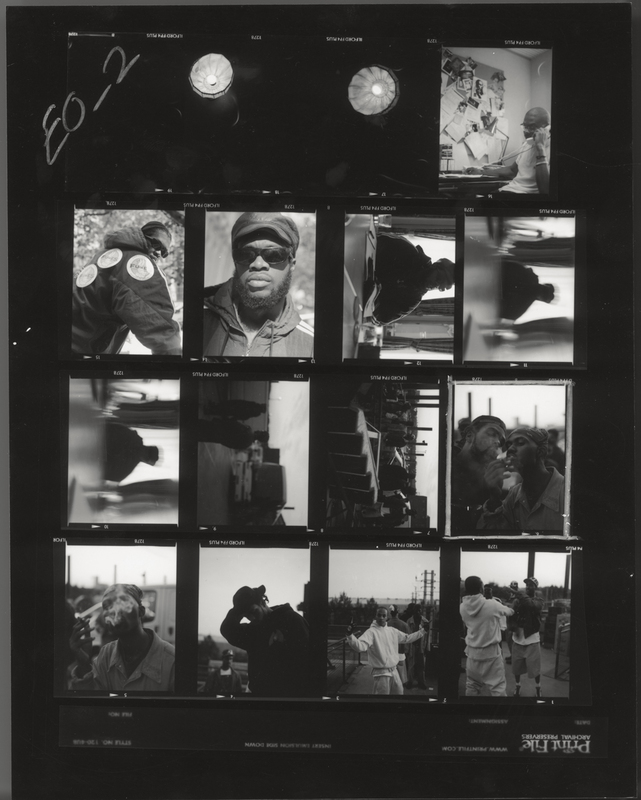 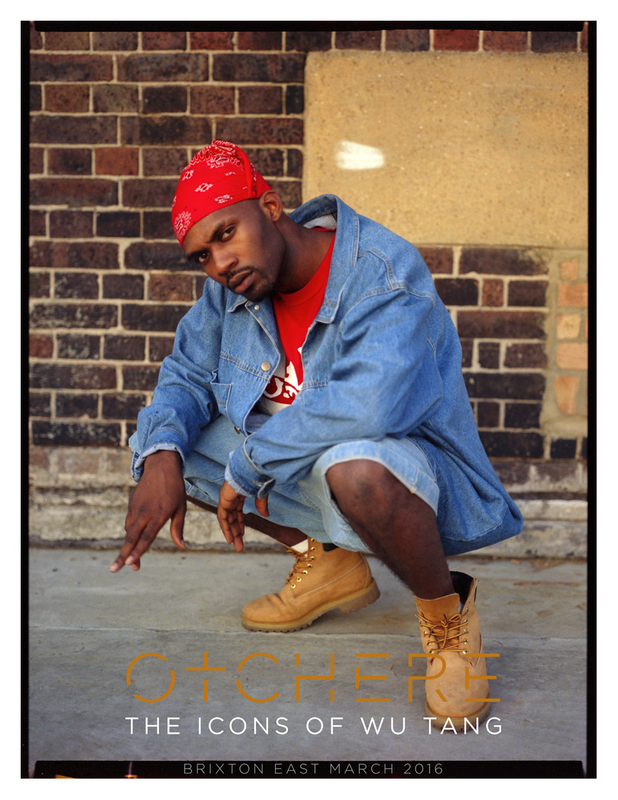 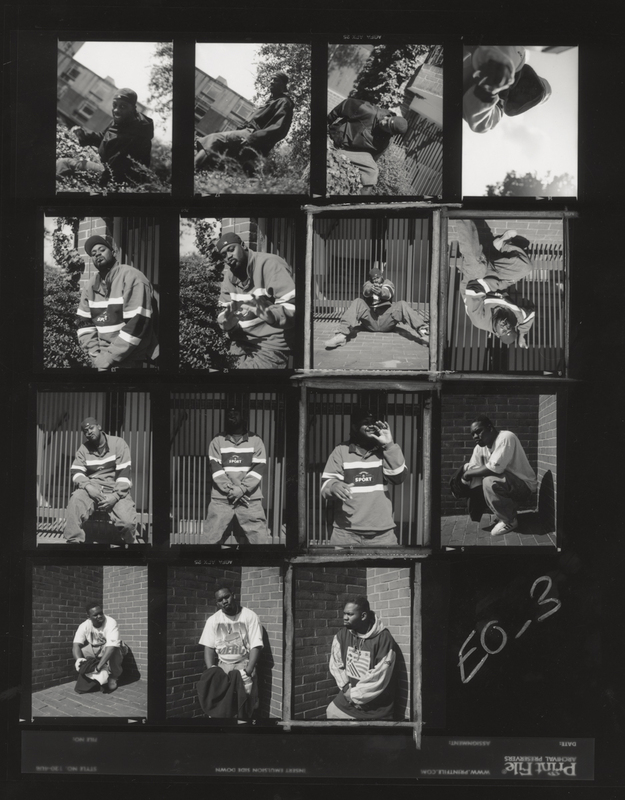 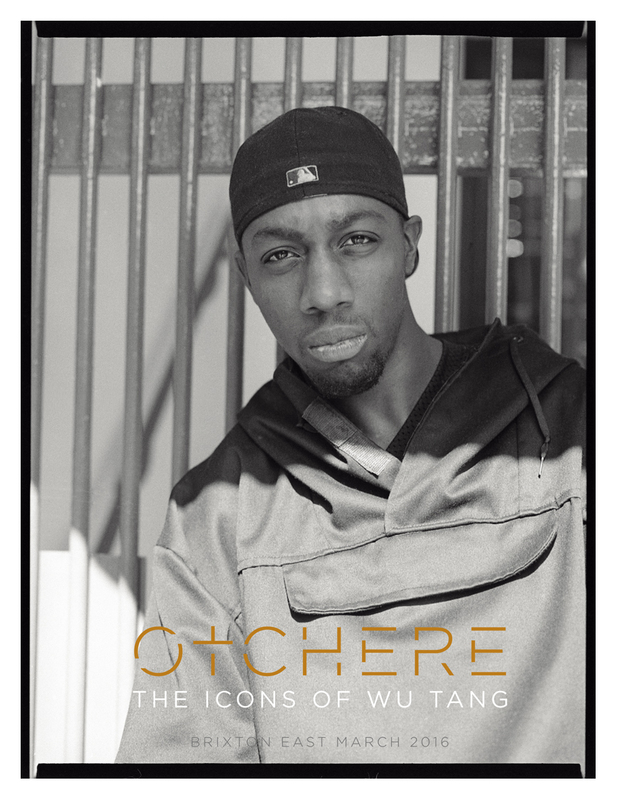 Featuring defining images of Method Man, RZA, GZA and the rest, Otchere will present his collection of Wu portraits as a one-day photo exhibition taking place at the Brixton East 1871 gallery in London on 5 March. 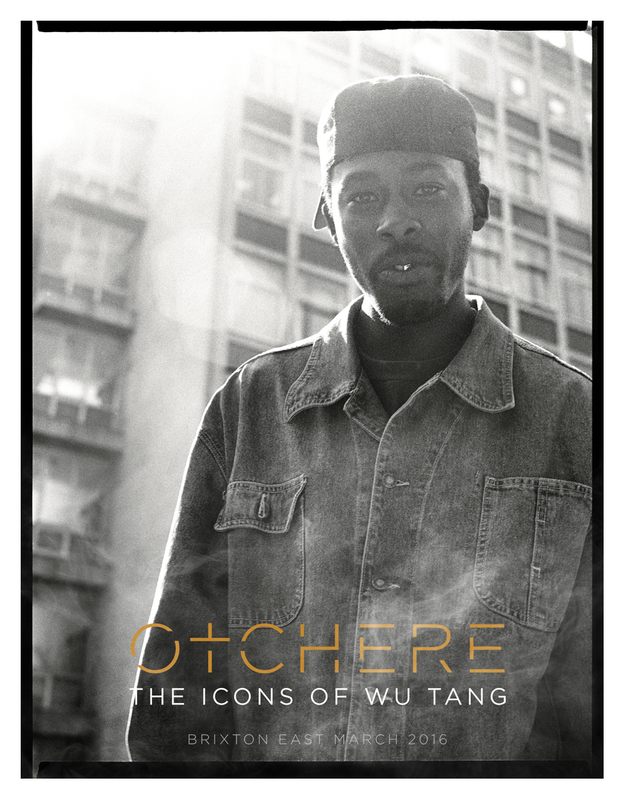 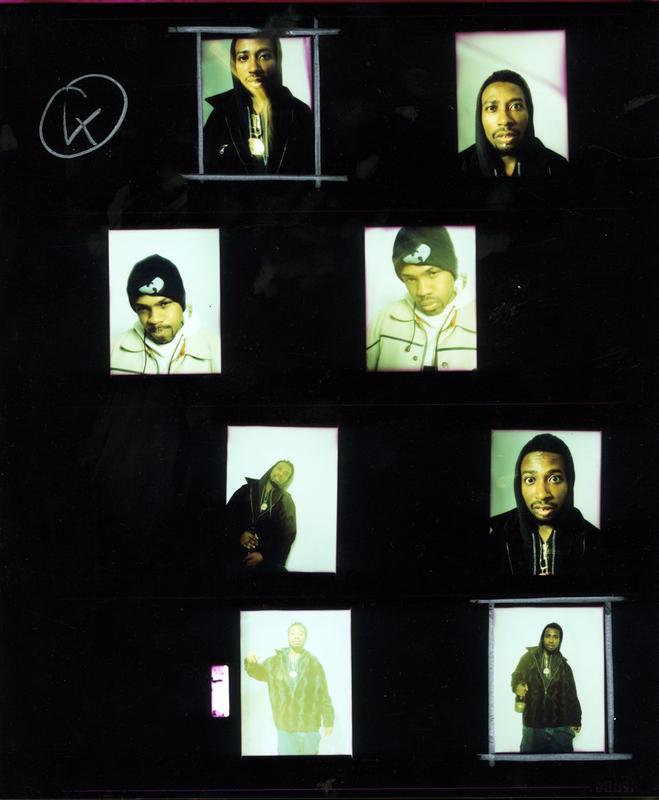 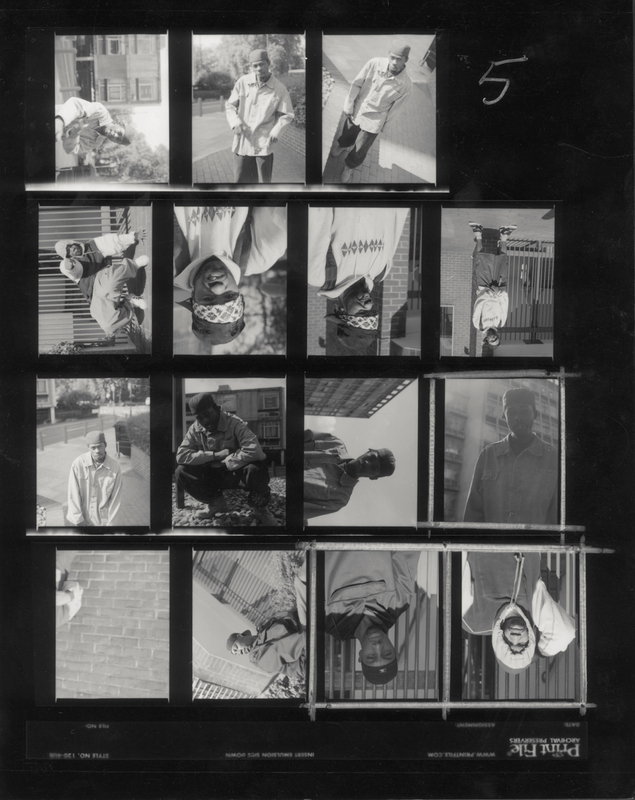 The Icons of Wu features prints shot by Otchere over a five-year period during his time hanging out with the Clan.The prints have been “digitally reduxed” and Otchere himself will offer a guided tour of the exhibition. 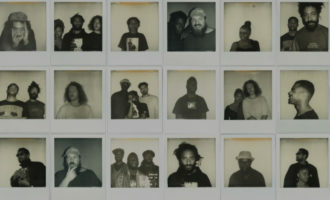 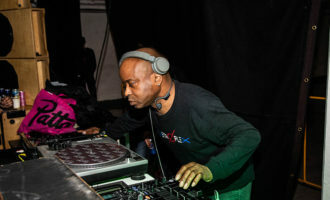 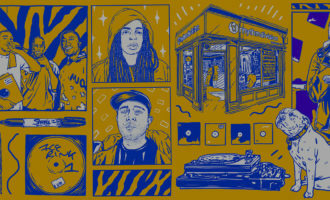 In addition to portraits of Shaolin’s finest (which you can check in the gallery below), the ten-hour long exhibition will spread into the night with workshops, panel talks, DJ sets, live shows and a record stall. 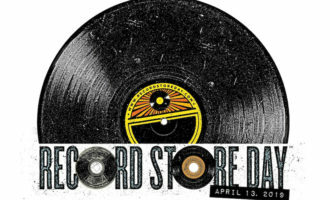 All details can be found on Facebook. 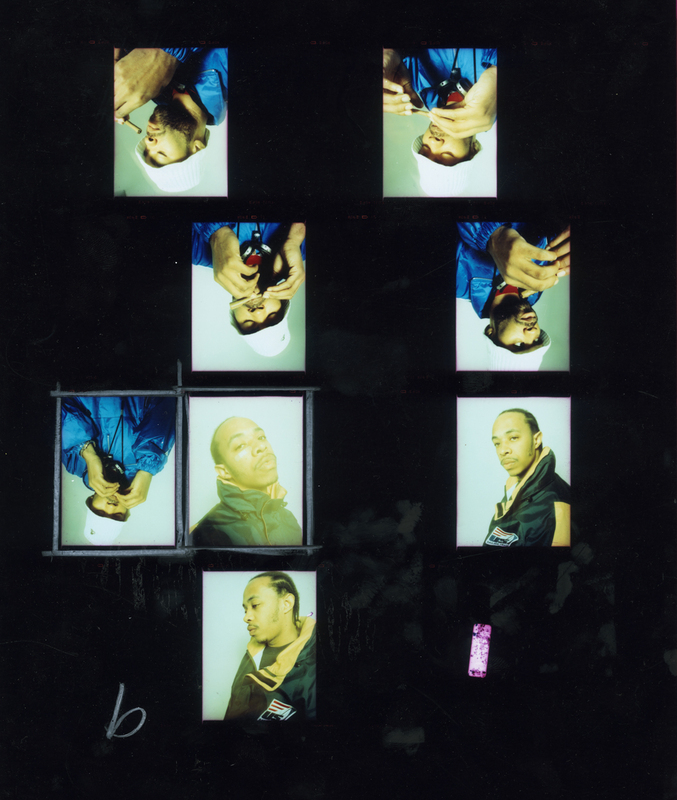 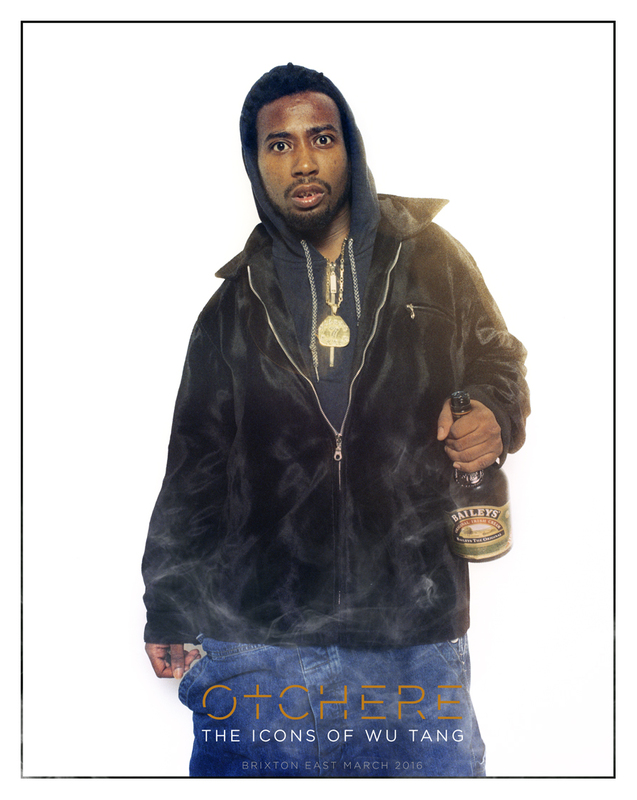 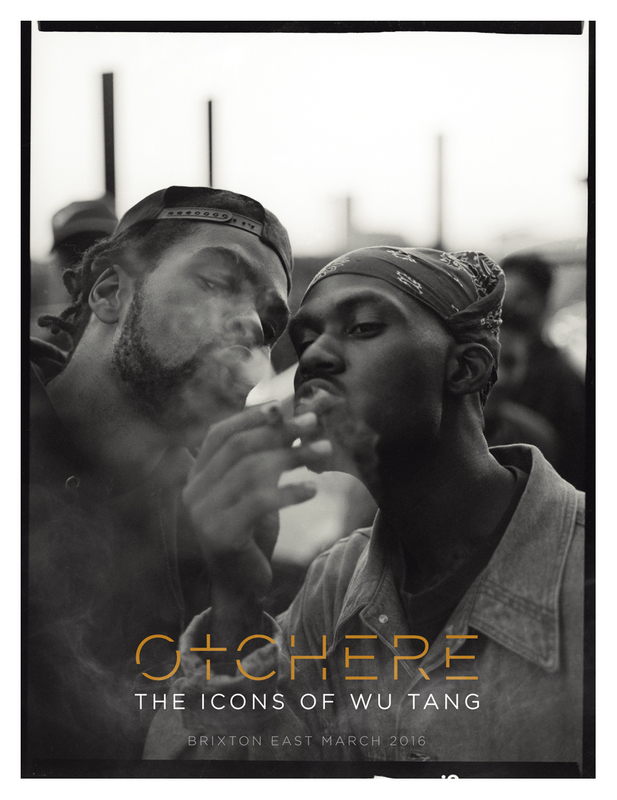 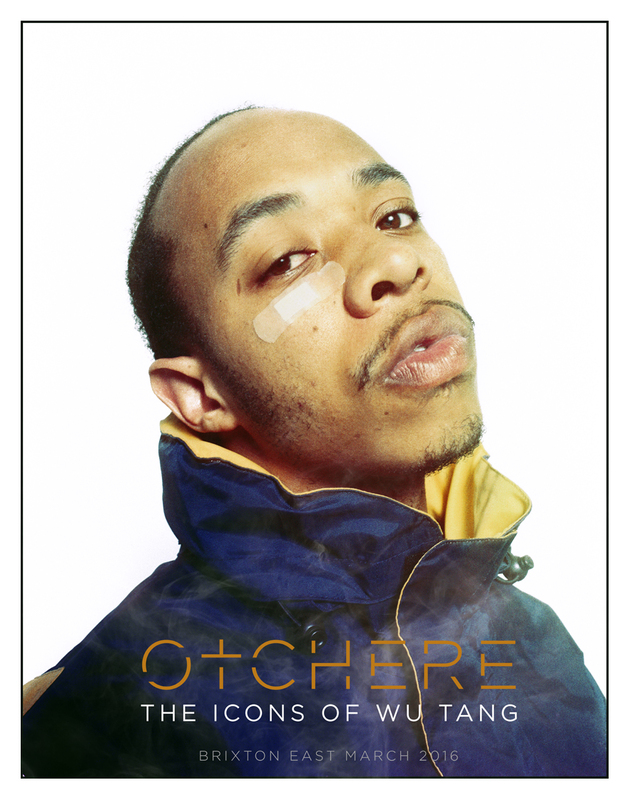 A book and various print versions of the Wu Tang portraits are available online via Otchere and can be picked up on the day. 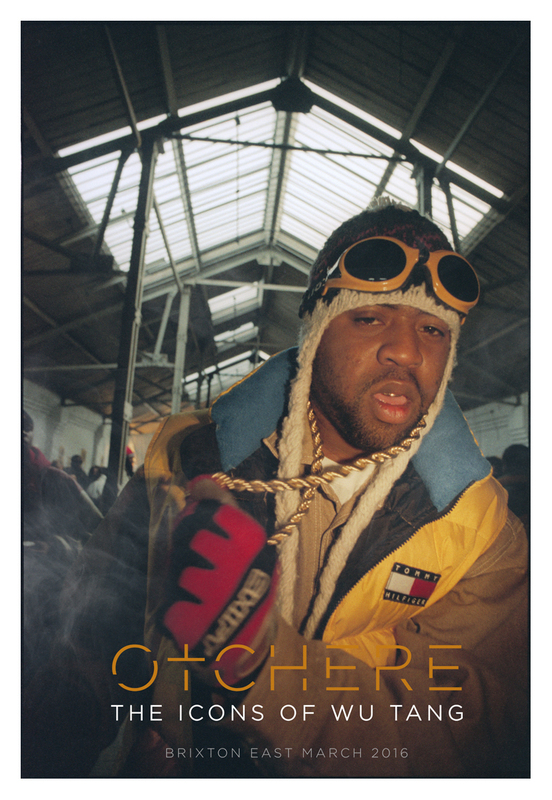 A small number of these will also be on sale at the event.